●Better able to protect the main rotor Holder. ●Main rotor holder will be Original within the bearing (4x8x3) to replace the bearing (3x8x3). 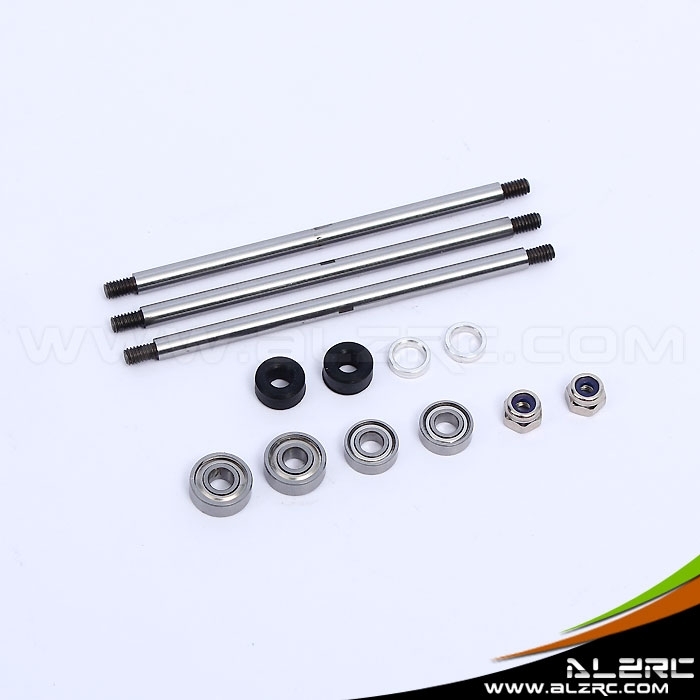 ●Main rotor holder will be Original within the bearing (4x7x2.5) to replace the bearing (3x7x2.5). ●need two hexagonal socket screws / 5.0 BOX replace .